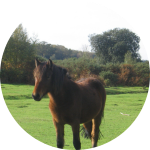 Classified listings of horses for sale, trailers, tack and more. 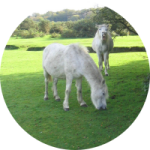 Online resource to search horses, horses for sale and horse classifieds. Equine Now is an online classified site featuring horses for sale. Horse Trader Classifieds, horses for sale, horse classifieds system. Horses for sale, donkeys, quarter horses, show horses, all equine, studs listed for sale. The horse.com classifieds have a great following, are user friendly and FREE!